Never miss a heart beat. Restore your life and freedom. 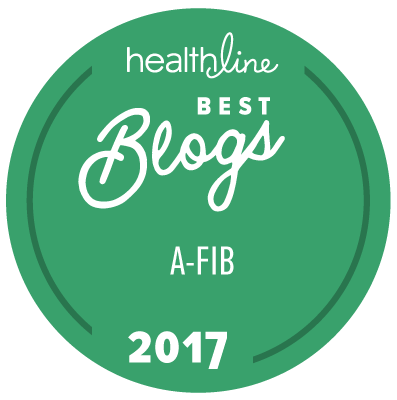 Are you looking for help with treating and managing your afib? Are you looking for cardiologists, electrophysiologists, cardiothoracic surgeons, hospitals, heart hospitals, arrhythmia centers, or atrial fibrillation centers in your area or elsewhere to provide atrial fibrillation treatments? Are you looking for doctors that do catheter ablations, maze surgery, or the mini maze procedure? Then use our convenient search form below to search by zip code, state, type of provider, or keyword, such as catheter ablation or maze. Or click on a state to see all atrial fibrillation patient services providers. This form is for the U.S. only. Visit our international listings for atrial fibrillation services in the rest of the world. Find atrial fibrillation services outside of the United States. Why is Afib a Problem?